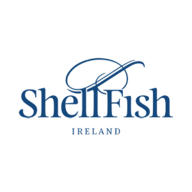 Welcome to the home of Ireland’s most pure and natural shellfish. 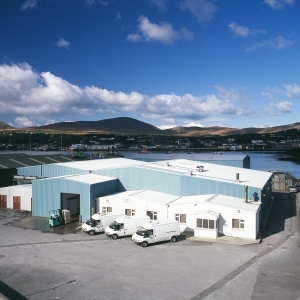 Located in the large fishing port of Castletownbere in Co. Cork where the wild and rugged landscape of the Atlantic Ocean provides the perfect environment for shellfish of this quality to thrive. These pristine, cold, unpolluted, deep waters produce the finest seafood.